It’s been legal to grow Medical Cannabis in the state of California since the passing of Proposition 215 in 1996 and now the passing of Proposition 64 allows Californians can legally grow up to 6 plants for recreational purposes – So many Californians are becoming more interested in Growing Cannabis. 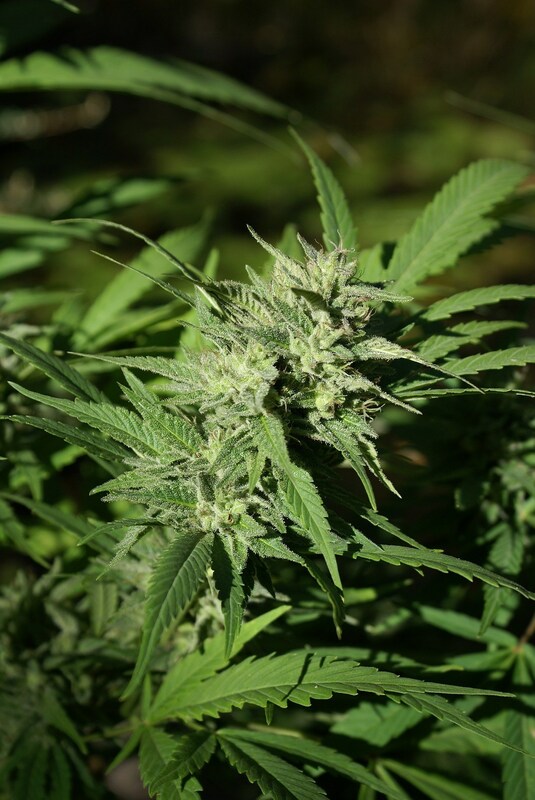 Growing Cannabis outdoors is optimal during the summer months and Growing Cannabis indoor during the winter months is useful for many reasons, but mostly because you can control the grow environment. The broadening of cannabis laws has spurred on a massive cannabis industry that requires many rules and regulations before you can start Growing Cannabis commercially. Even if you grow at home for your own personal consumption you will need a budget to set up an indoor grow. There are a several components you will need first before you start Growing Cannabis – let’s review five important considerations below. Location: We suggest you purchase an indoor tent that could accommodate 1 plant to 10 plants or more. Grow tents are a good enclosure to use for controlling your cannabis environment. Growing Medium: There are many options available to growers from clay pellets ( LECA ), vermiculite, perlite, coir and even soil. A good growing medium is needed for strong cannabis roots and absorption of water. But you could also grow using the traditional method of using soil and compost. Air-flow: Air-flow is a vital component of any grow operation. Fast growing cannabis likes a lot of clean air. Indoor growers need active or passive fans to circulate clean outside air through the cannabis leaves and expel out using more fans. You also have the option of using air-conditioning systems for larger grow operations. Lighting: Indoor grow equipment is expensive and lights are probably going to be your biggest setup cost and usage of electricity will be on of your largest running costs. There are many options available to growers, from High-pressure sodium and metal-halide lights through to LED, energy efficient lights. LED grow lights have developed fast and can now compete with HPS lights when it comes to yield, LED grow lights also have the benefit of reducing your need for the electrical grid. Electricity: Electricity is a huge factor when it comes to Growing Cannabis indoors or even outdoors. Every grower needs to budget for their electrical needs on a monthly basis if growing cannabis indoors. Some large commercial cultivators are using $100,000’s dollars each month to power up their fans, air-conditioning units and lighting systems. This not mentioning replacement costs of light bulbs and other growing equipment on an ongoing basis. Identifying your energy efficiency early on is a clever step in the right direction for Growing Cannabis. As with all legalization taking place throughout the United States, more and more growers are putting a strain on the power-grid and therefore have to take into account their own energy efficiency needs, throughout their business model. We hope this helps! Growing Cannabis can be hard, but also rewarding! Researching the best energy efficient indoor growing equipment and procedures will save you a lot of dollars, and also great for the environment. Hi my name is Aaron Coronado I’m from Campo California I’ve been cultivating Cannabis for 26 years working on developing Southern California acclimated outdoor strains I’m currently working on becoming a fully licensed grower. I’m seeking as much help and information as I can get. Thanks for your time.